There are seven sacraments that touch all the stages and all the important moments of Christian life. There is thus a certain resemblance between the stages of natural life and the stages of the spiritual life. 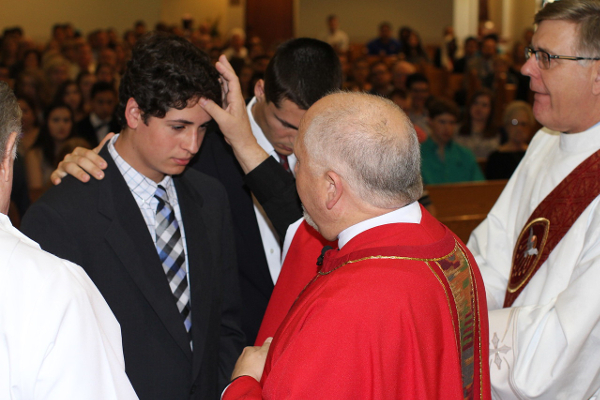 The three sacraments of Christian Initiation lay the foundations of every Christian life. The Lord Jesus Christ has willed that his Church continue, in the power of the Holy Spirit, his work of healing and salvation, even among her own members. This is the purpose of the two sacraments of healing. 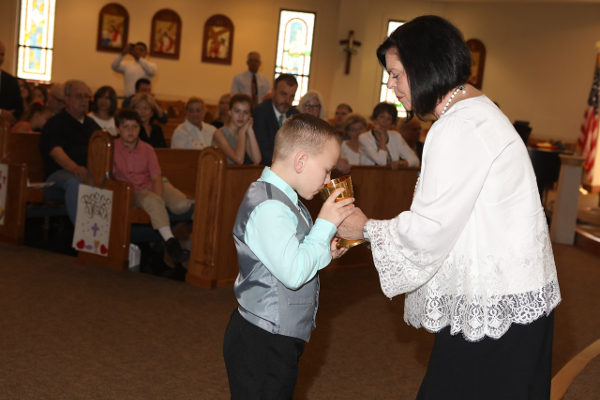 Baptism, Confirmation, and Eucharist are sacraments of Christian initiation. They ground the common vocation of all Christ's disciples, a vocation to holiness and to the mission of evangelizing the world. They confer the graces needed for the life according to the Spirit during this life as pilgrims on the march towards the homeland.